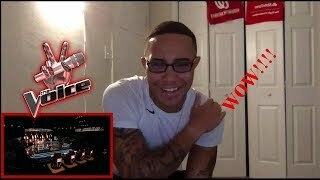 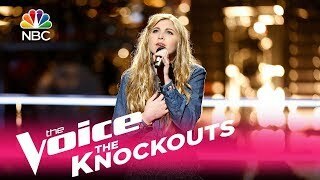 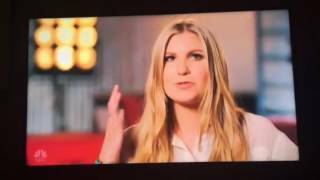 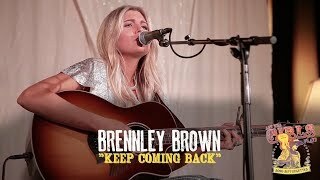 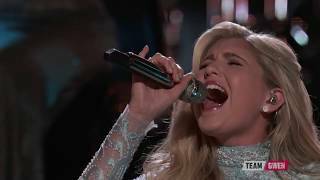 The Voice 2017 Knockout - Brennley Brown: "Up to the Mountain"
The voice 2017 america The Voice 2017 Blind Audition - Brennley Brown: "Stupid Boy"
Brennley Brown - "Keep Coming Back"
The Voice 2017 Brennley Brown - Instant Save Performance: "Warrior"
The Voice 2017 Battle - Brennley Brown vs. Lauren Duski: "Better Man"
The Voice 2017 Brennley Brown - Top 11: "River"
The Voice 2017 Brennley Brown and Rascal Flatts - Finale: "Yours If You Want It"
Brennley Brown - Original “Diamonds and Dust” Live from the grounds of the 1969 WoodStock Festival. 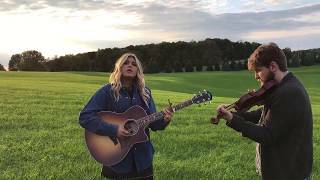 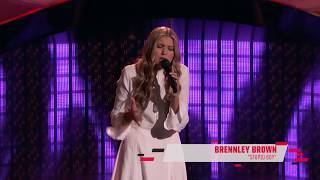 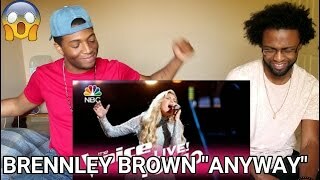 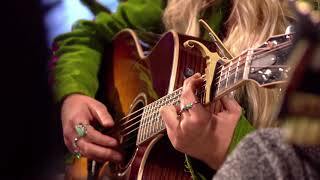 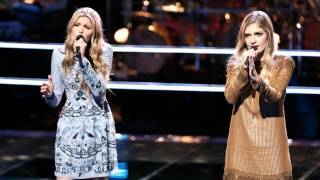 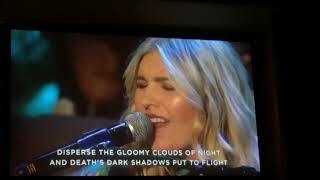 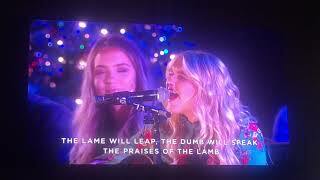 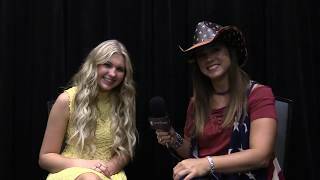 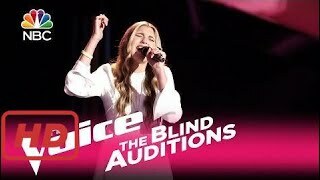 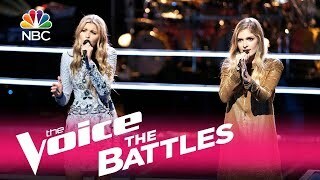 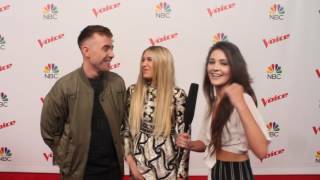 The Voice 2017 Brennley Brown & Lauren Duski - Semifinals: "Good Hearted Woman"
The Voice 2017 Blind Audition - Brennley Brown: "Stupid Boy"
The Voice 2017 Brennley Brown - Semifinals: "Suds in the Bucket"
The Voice 2017 - Team Gwen: "Fix You"
Brennley Brown sings live Original song "fighter like you"
The Voice 2017 Knockout - Brennley Brown: "Up to the Mountain" REACTION!!! 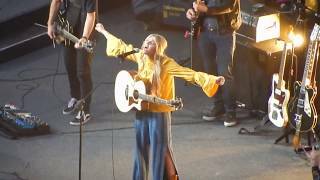 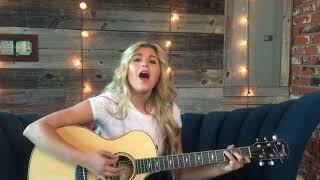 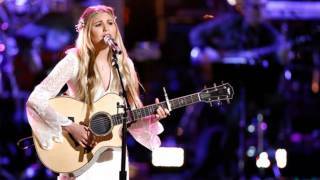 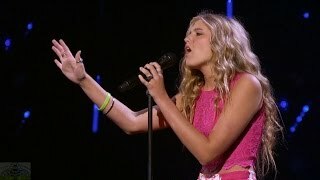 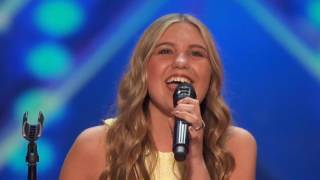 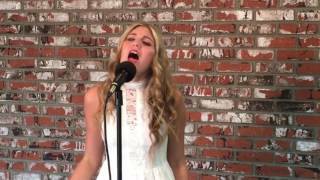 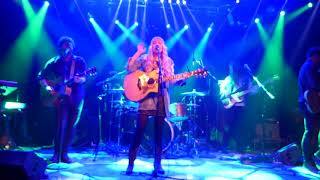 Brennley Brown sings original“Fighter like You” for the Avril Lavigne Foundation. 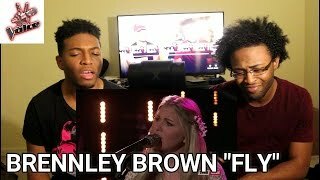 Brennley Brown 14yrs old sings Emeli Sande's "Read all about it"
Brennley Brown 14yrs old sings live version of Keith Urbans " Stupid Boy"